Home DIY Natural Blog Food What is Herbs de Provence and How Do You Use it? Have you ever seen this in the spice section of your store and wondered, “What is Herbs de Provence?” I have, so I thought I would track down the story and share. I have a vague recollection of Saturday morning television and Julia Child in connection with my first exposure to the terms “bouquet garni” and “herbs de Provence.” It seemed pretty high fallutin’ to use either of them, so I relegated it to the fancy cooking realm. In actuality, this blend of spices fits very well into everyday cooking. What is Herbs de Provence? These herbs started out as just a common combination of herbs that grew fresh in the hills of Provence, France. Herbs de Provence always includes savory, marjoram, rosemary, thyme, and oregano. These herbs were used fresh so less were needed to give more flavor. 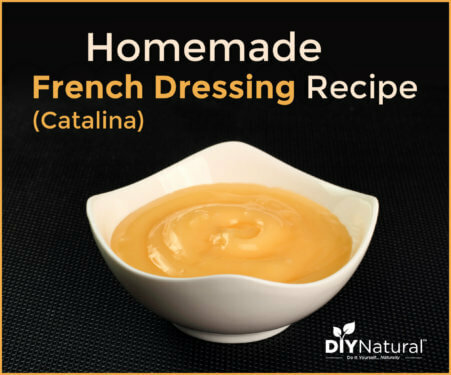 Now that this formula isn’t made only in France, other localities have added to the blend and there is great variation in the ingredients you might find in a jar. Along with the original herbs, the blend may also contain fennel, mint, coriander, sage, tarragon, bay leaves, orange peel, and cloves. Each cook makes the mix they like best in the proportions they like with the herbs of their choosing. The mix is generally used as part of a marinade or is infused into the oil and used to cook grilled meat and fish. It is common to see it used in recipes for roasts, tomato based sauces, and vegetable soups. Of course, I’m always going to look for how the herbs might benefit us if used often in food. 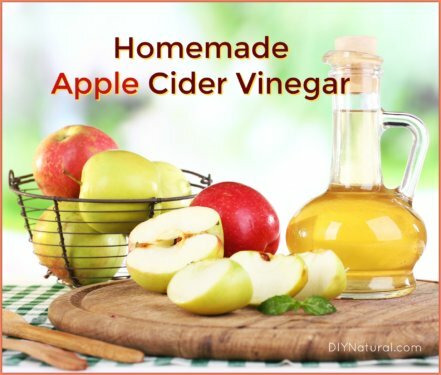 This blend packs a powerful punch including antibacterials, anti-inflammatories, carminatives, anit-fungals, nervines, detoxifiers, and immune supporters. It’s not too much of a stretch to think that a dash of this combo in your food on a daily basis would be much more effective at keeping the doctor away than an apple! Because of this I decided to make and Herbs de Provence oil for more regular use. Enjoy! Want the benefits of Herbs de Provence, but don’t want to make your own? You can find Herbs de Provence in the spice aisle of your local grocery store, or pick some up here. 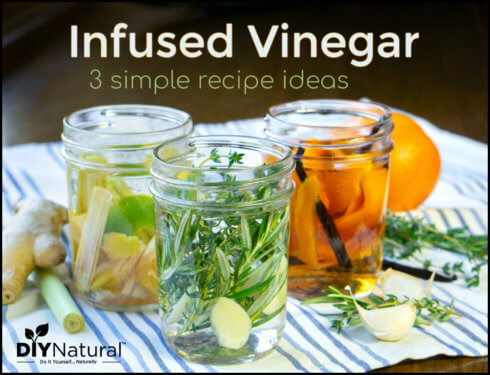 Note: The herbs in this blend can be fresh or dried. If you are using fresh herbs, chop them up and allow them to wilt for several hours to reduce their water content before moving to the next step. Add herbs to a quart jar. Cover the herbs with olive oil and tightly affix the lid. Place your jar in a bright, warm, sunny place and shake it daily. At the end of 4-6 weeks, strain the herbs. Compost the herbs and bottle the oil. Label your Herbs de Provence and store in a cool cupboard. I recommend making only what you can use in a year so you are always getting the most out of the herbs. 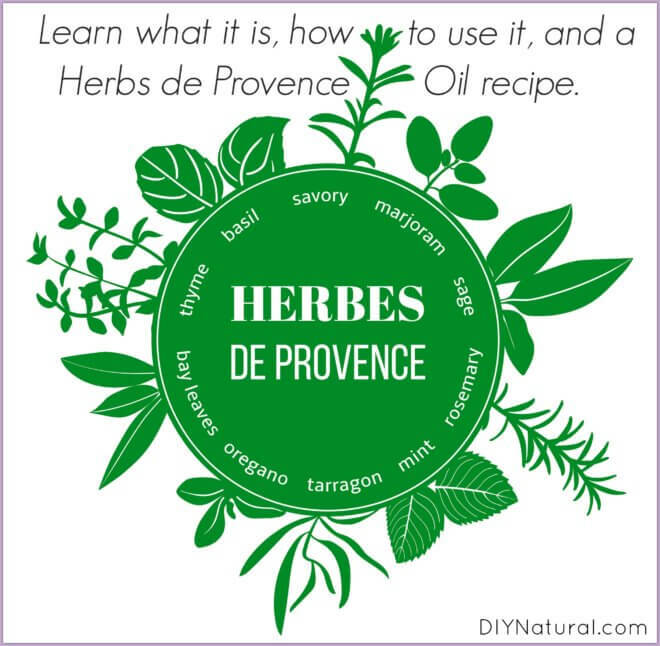 What is your favorite way to use Herbs de Provence? You might be interested to know that as early as 1963 or 1964, Spice Islands was producing both of the spice blends that you describe. They published a cook book at about that time which refers to them. I don’t know how much earlier they may have produced them or whether they were the first to sell this blend. I have used Bouquet Garni over the years occasionally, but not the Herbs de Provence. I will give it a try next time I see it.